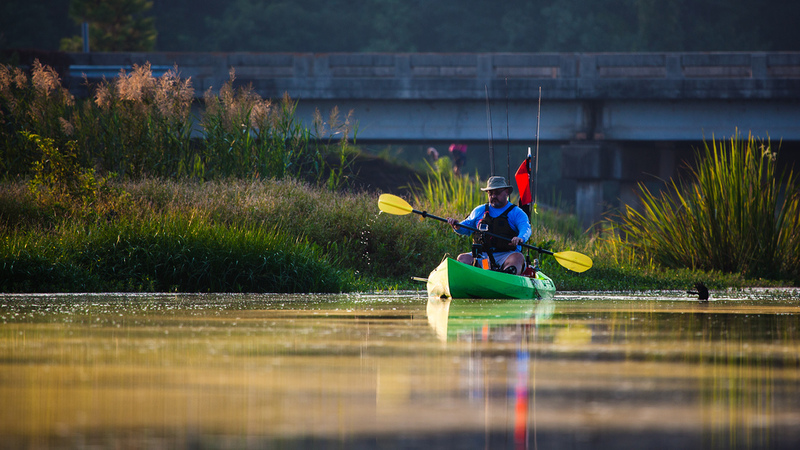 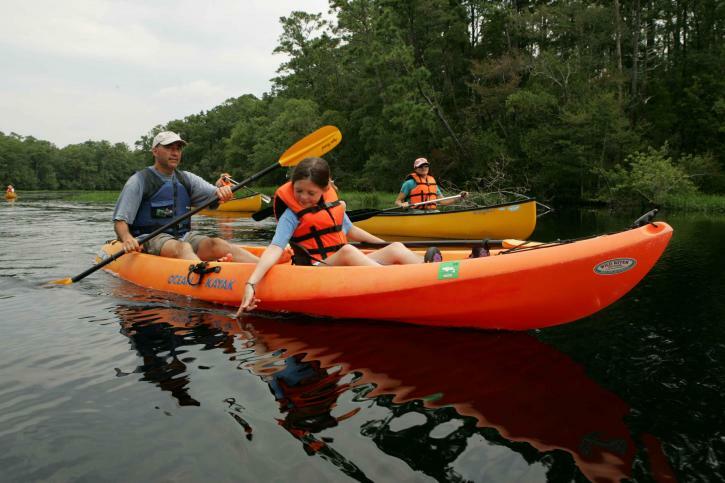 Now that you’ve got that new kayak or decided on the one you want, the next most important thing is to find the right type of paddle for your needs. 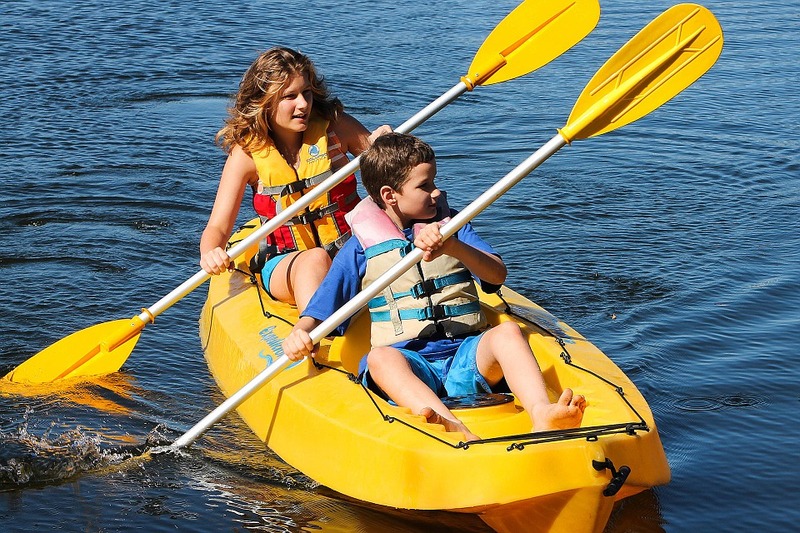 There are several things you need to consider when choosing a paddle. 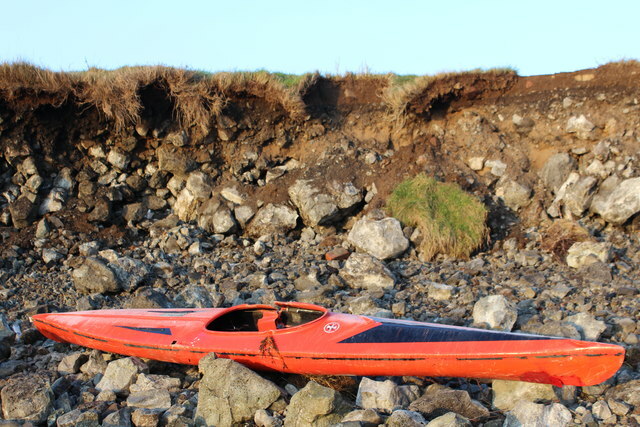 Generally speaking, the taller you are, the longer the paddle you will need and the wider your kayak is, the longer the paddle you will need. 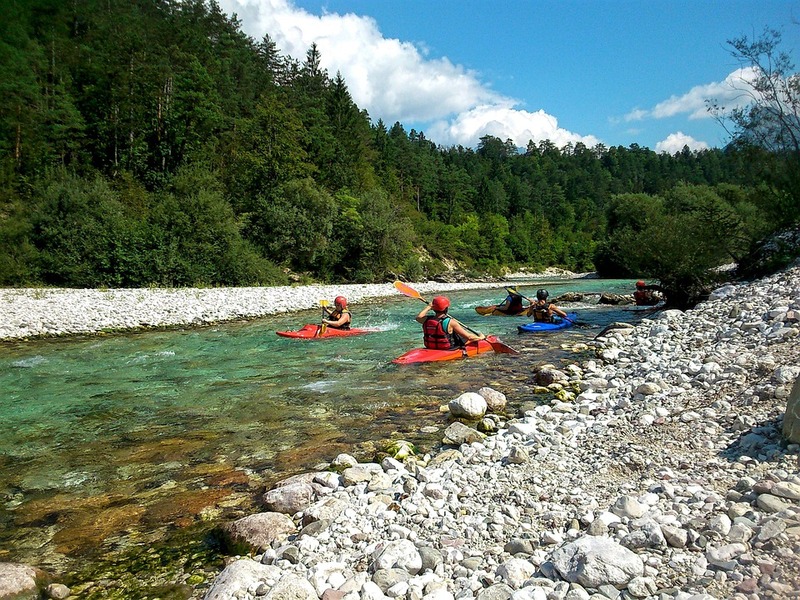 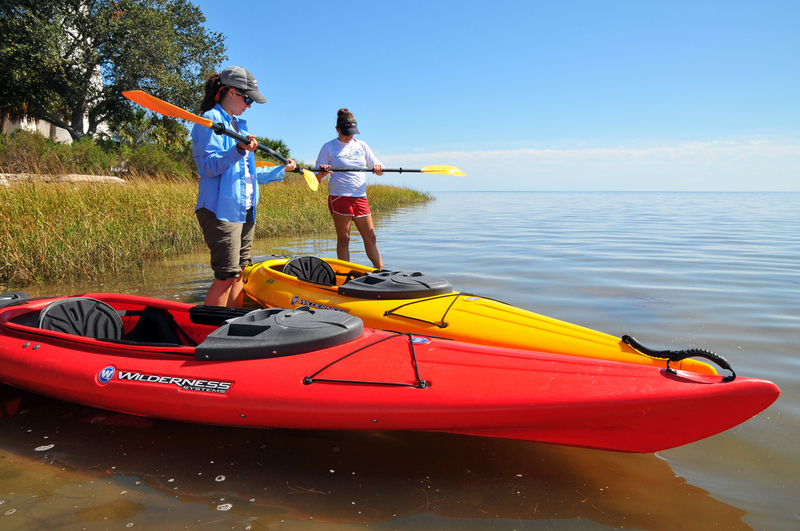 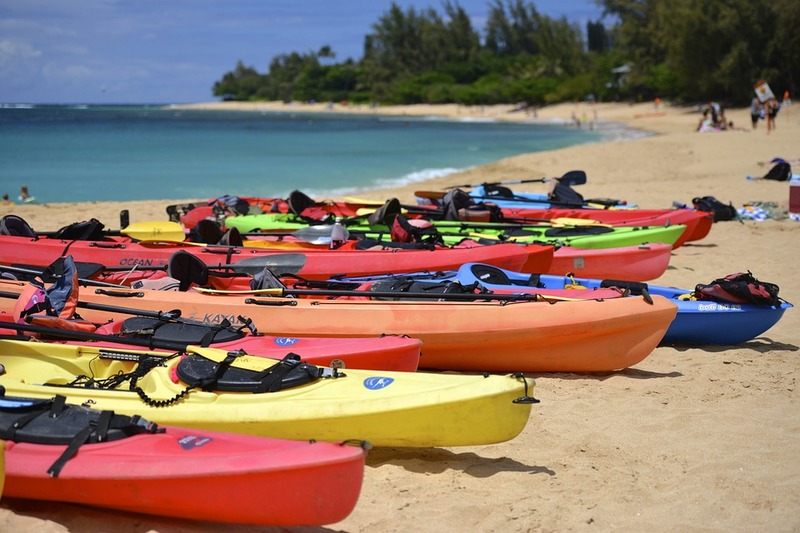 But there are several other factors that may affect your choice, like your paddling style, what type of paddling you intend to do and even your fitness level. 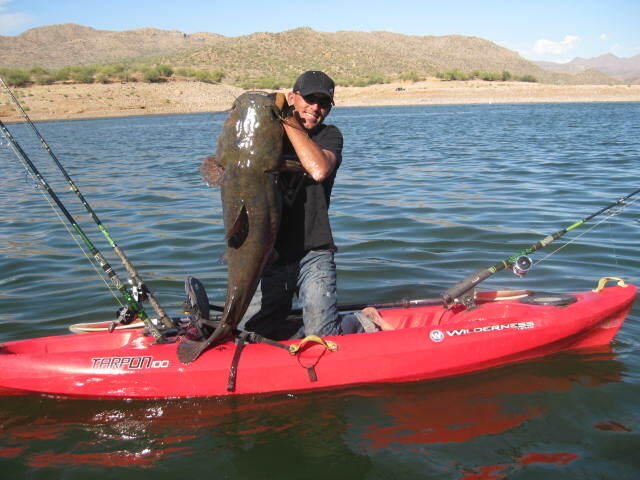 This entry was posted in Overviews and tagged kayak accessories, paddles on November 30, 2016 by Diver S.